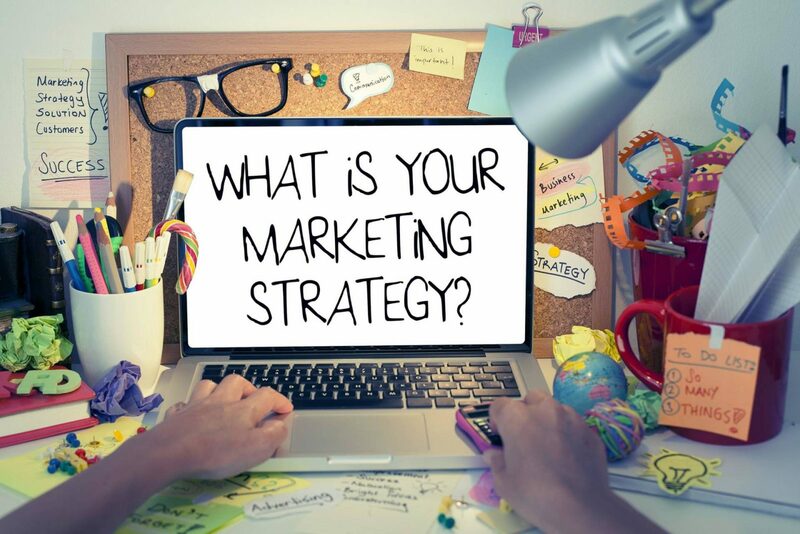 When creating a marketing plan for your business, you need to carefully consider key decisions, one of which is deciding which marketing literature you are going to produce, and upon completion, where they will be placed. If you place a pull up banner in the wrong place, this could result in your ROI plummeting. The challenges of advertising aren’t restricted to design. We’ve wrote up a very handy guide on how you can maximise your ROI with the help of pop up banners – read on for some excellent tips and tricks. To educate you on the best location to place your pull-up banner, we’ve explored the multiple locations available to you when you want to optimise your printed ad for maximum exposure and included a handy range of tips and tricks throughout. When visiting or trying to find your shop, your clients may be too busy to waste time. This is highlighted by the fact employees in the UK are working more overtime than ever before with 60% of those asked stating that they don’t have a good work-life balance, according to a study published in The Independent last year. A key factor to consider is your location. Are you easy to find? Even if you’re slightly off the high street, tucked away around a sharp corner or sandwiched between two larger stores; you could run the risk of clients giving up on finding you. By placing your pull-up banner in a location that signposts your building, you can direct your customers, as well as advertise your brand to the general public. Use bold fonts and colours to highlight your address and tell people which other shops you’re next to or opposite so they can quickly work out where you are. If you’re thinking about placing these outdoors, make sure you opt for a quality PVC or vinyl banner to make sure your ad can endure the weather for maximum return on your spend. You mustn’t think you should market your business less just because you’re in your building, which Is a common misconception. The sleek dimensions of a pull-up banner will allow it to stand conspicuously in the corner of your foyer or next to your reception desk, while not overpowering the room and making it look cluttered. Designing an eye-catching pull-up banner that not only features complementary colours — perhaps matching your reception décor — pleasant fonts and nice imagery, but also highlights interesting information about your company might be another helpful marketing factor to convert sales from new customers and boost brand loyalty among current clients. Studies suggest that it can take as little as a tenth of a second for us to formulate an impression of something, which means that you don’t have long to portray your brand in a positive light when your customers steps into your building. Are you still a family-run company? Have you recently added another line of products to your range? Just reached five or ten years in business? Achievements like these matter to people who walk through your door, and the beauty of a pull-up banner is that you have the space to advertise snippets of success stories — unlike with a small leaflet, for example. A ‘decompression’ zone, according to an article by the Economist, is the section of your building in which you first enter the building of your business. This is because customers need to momentarily ‘slow down’ to assess their new surroundings and assess which products are on offer. As a result, this is a great place for promotional material. Even if you don’t have a reception area, you can simply place your pull-up banner just inside the entrance for the same powerful marketing affect — another way to boost ROI. Corporate hospitality accounts for around £1.2 billion, while exhibitions comprise £11 billion and conferences make up the lion’s share at £19.9 billion! The UK events industry is worth £42.3 billion and 1.3 million business events are held annually, according to Eventbrite. But, how do you maximise your exposure when you’re surrounded by so many other brands? Clearly, this industry is big business and you don’t want your company to get left behind if you aren’t active in trade shows and corporate gatherings. 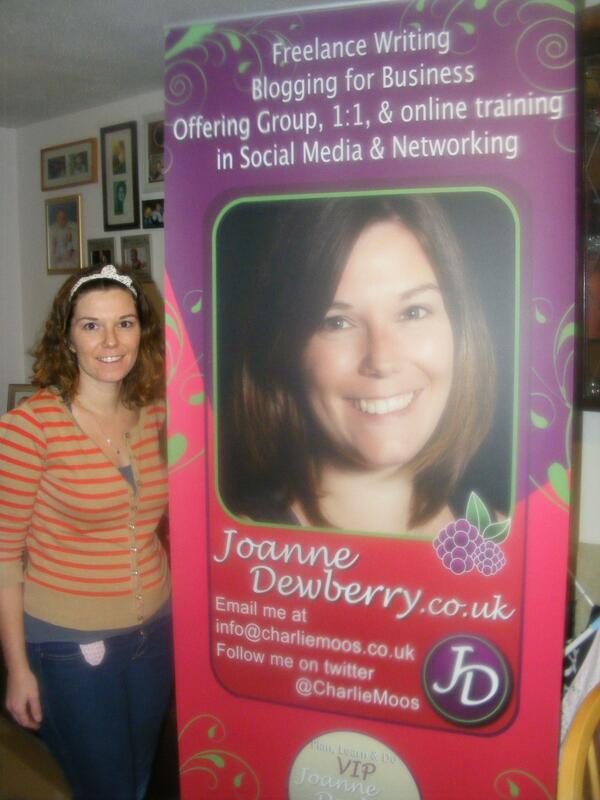 Pull-up banners are an excellent way for you for someone to easily remember your brand. If you want to stand out against your competitors at a major recruitment exhibition and create that bond to entice people to come over, why not design an attractive, descriptive pull-up banner and place it next to your stand? According to a study carried out in the US, participants that viewed print media showed a greater emotional response for it and were able to recall its details better than they could for digital ads. If it’s eye-catching enough, it will draw potential partners and employees to your table where you can begin discussing the key details of your business. Did you know that 80% of consumers describe themselves as ‘promotion sensitive’? The window display of your store is an excellent place to highlight your current promotions to reel in clients to your store. Highlighting a special discount on your pull-up banner placed in your store window will give your offer excellent visibility to help bring foot traffic in-store. Also, research shows that discounts can make it less probable that people will then compare your range with your competitors’! Remember to use contrasting colours and large text to highlight your offer on your banner. Linda Cahan, a display consultant, in an article published in Entrepreneur: “Each window should tell a story”. If you have floor-length windows, simply angle your pull-up banner so it is clearly visible to people and cars coming from all directions. Or, use a platform to give your advert height so it can be easily seen. A strong and alluring window display can be the difference between a potential customer stepping inside your building and walking or driving by it. Are you making the most of this key piece of promotional space? If your business has won or been shortlisted for an award, why not show this off? There are countless ceremonies for every industry taking place across the UK throughout the year. An essential to good marketing Is spotting how you can hallmark your brand when you’re surrounded by competitors at a special event? A print ad is the excellent alternative compared to other alternatives and is a great idea for you to stay in customers minds — excellent when you’re trying to get one step ahead of the competition. A Canadian study sound that three quarters of people could remember a brand after viewing it via a print media ad. Conversely, only two-fifths were able to recall the company after seeing it on a digital platform. To boost ROI, create a well-structured pull-up banner or two that can act as backdrops to any interviews you hold or videos/photos you take when your staff are at the awards event. Colour, design, content, and imagery are important characteristics — only use complementary colours, clear layouts, insightful text, and high-quality resolutions. Hashtags, contact information and your brand logo are also essentials. Then, share your snaps or videos on social media to spread brand awareness!
. Certain aware affairs are very business-based and can last all day before the awards section takes place in the evening whereas some tend to be more promotional. In which case, use this time to promote your brand on social media and YouTube. A creative, attention-grabbing pull-up banner stamped with your brand logo and key information you want customers or prospective employees to know will work wonders to promote what you do. There are multiple places you can put a pull-up banner to promote your company. Bear these key tips in mind to maximise your ROI!